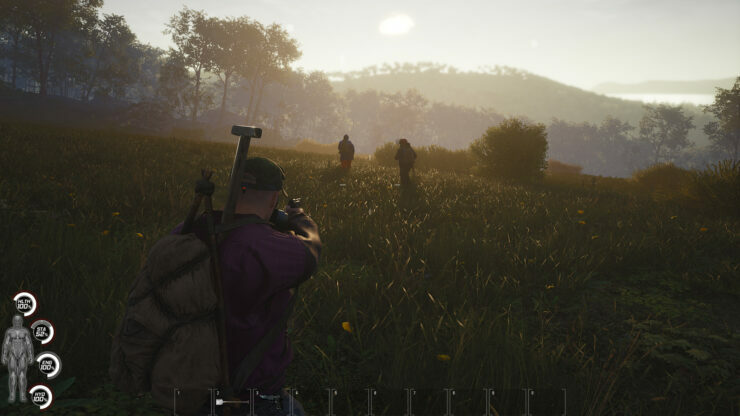 Publisher Devolver Digital announced that the open world survival multiplayer game SCUM will launch later today on Steam Early Access. Built with Unreal Engine 4, SCUM features complex mechanics and survival features, far more so than your average survival game. It’s been developed by Croteam (the folks behind Serious Sam and The Talos Principles) alongside Gamepires, another Croatian studio. According to the official Steam page, the early access phase should last a year or more, depending on player feedback.